Electric cars aren’t just a thing of the future anymore. Nowadays, they are realistic options for those who want to reduce their carbon footprint and avoid having to pay for gas. But which one should you get? Here are our picks for the best EVs on the market and the specific advantages that each has to offer. 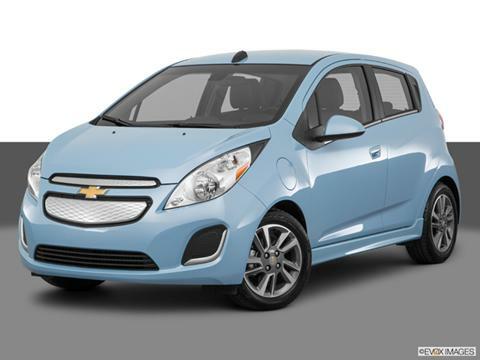 Why Buy it: The 2016 Chevy Spark is one of the most affordable EVs on the market. 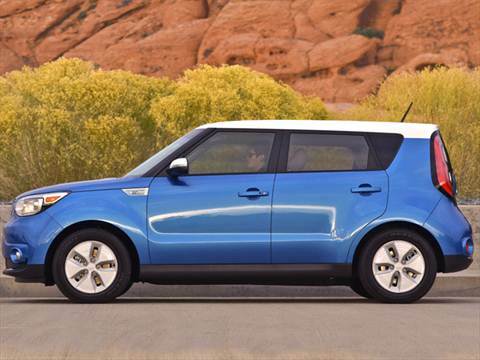 The small size and easy handling make this car a great choice for tight city driving. Also, the 82-mile range is higher than many similar vehicles and more than ample for most commuters. Why Buy it: First off, this vehicle has one of the longest ranges of any EV aside from the Tesla, and offers access to a fast charging network that exceeds most others. In other words, you can get back on the road much more quickly with this vehicle. Add to that the smooth drive that its gas counterpart is famous for, lots of modern, high-tech features, and a generous amount of cargo space, and you’ve got a winner. 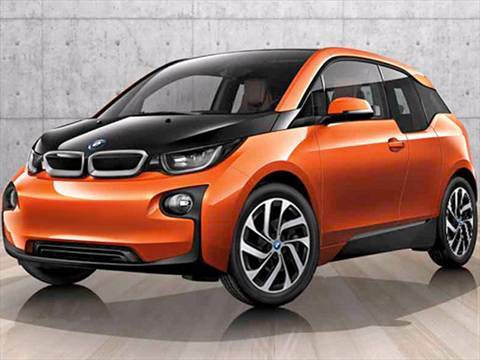 Why Buy it: If you are looking for a family crossover vehicle with a bit more power, the i3 is a great option. It boasts a unique carbon fiber structure, 170 horsepower, and a stylish design for both the exterior and interior. In addition, there’s also an optional gas generator that can extend the range of this vehicle to roughly 150 miles, which could be a distinct advantage to those who may have to travel a bit further but would still like to remain completely electric on average days. 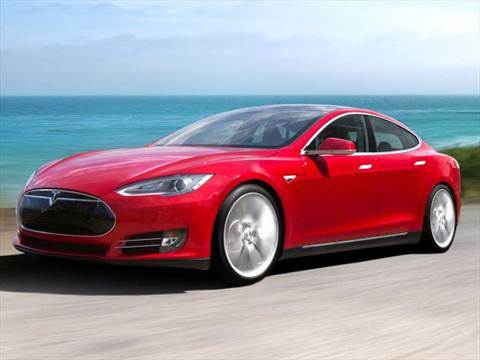 Why Buy it: This is the mother of all electric vehicles. It revolutionized both the car and the entire industry, and is a testament to scientific advancement, comfort, and economy. The car can take you an industry best 200+ miles before needing a recharge, can go from 0-60 mph in 2.8 seconds, and offers all of the modern safety and convenience amenities that drivers have come to expect in luxury vehicles. However, not everyone can afford the high ticket price, which makes the above options more consumer-friendly. That could all change when the Model 3 is released of course, but we’ll have to wait and see if that vehicle lives up to its predecessors’ standards. If you are looking for a more fuel efficient car, you can’t go wrong with these electric vehicles. Don’t forget to factor in extras like paying for registration and the nice tax credit you can get for purchasing an EV when calculating how much you can afford. 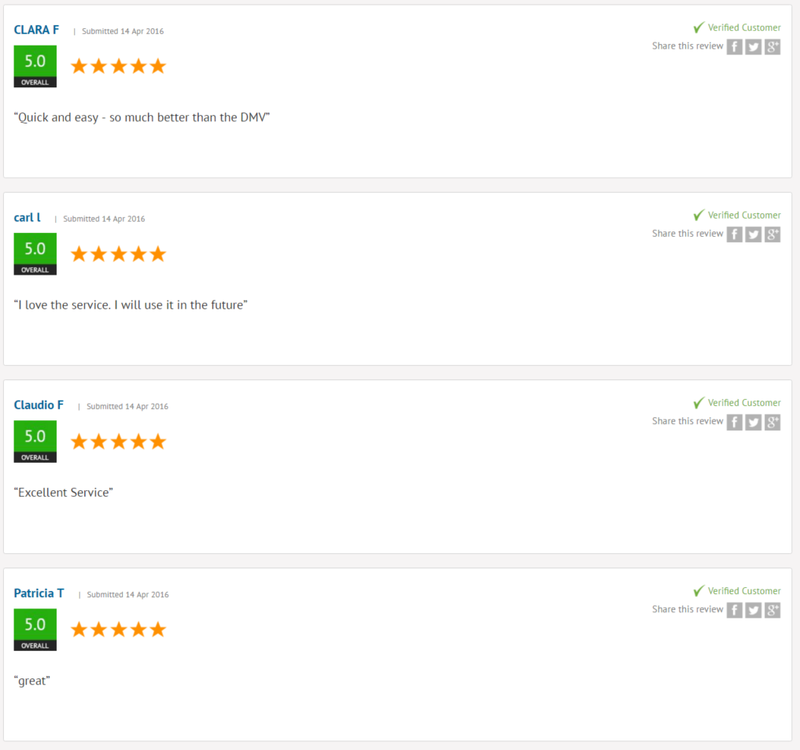 Here are a few reviews from April posted by eTags customers. What are your thoughts on the service? 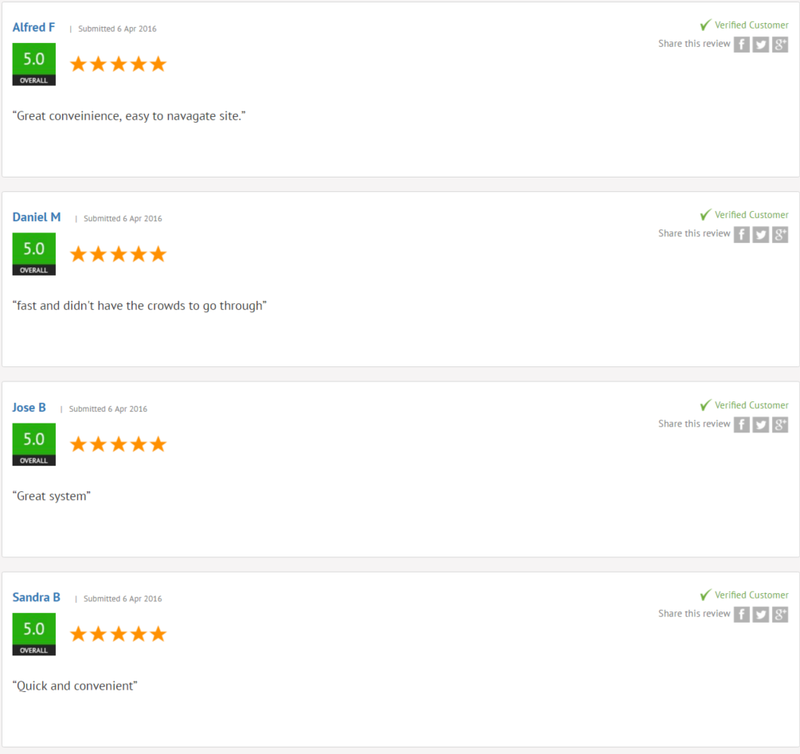 Read more reviews here and let us know if you have had a good or bad experience with eTags.